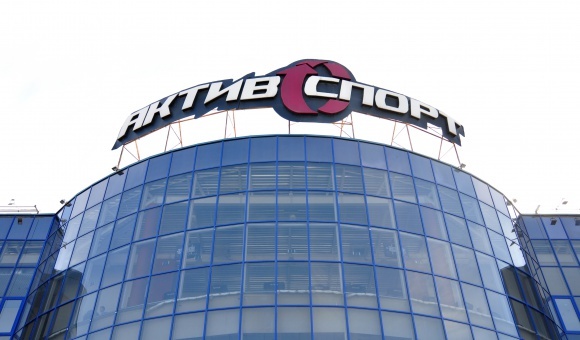 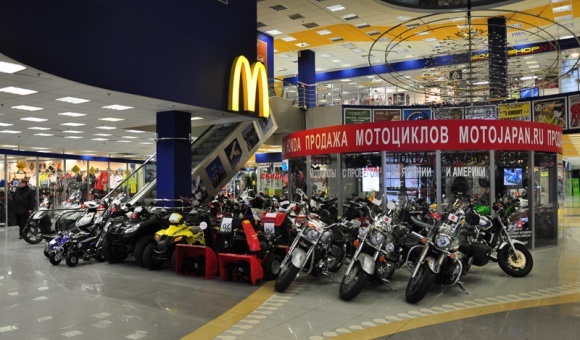 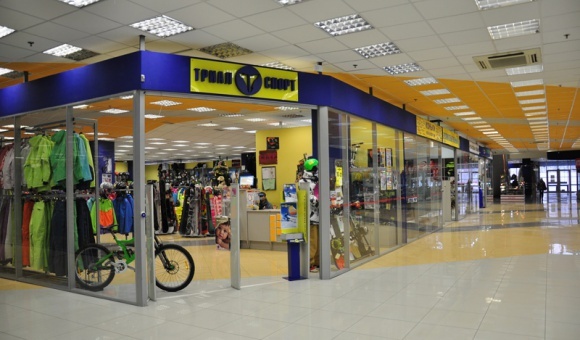 ActiveSport at 141 Ulitsa Savushkina, more than 10,000 square meters in area has 40 stores offering a broad assortment of products for professional riders and active lifestyle fans. 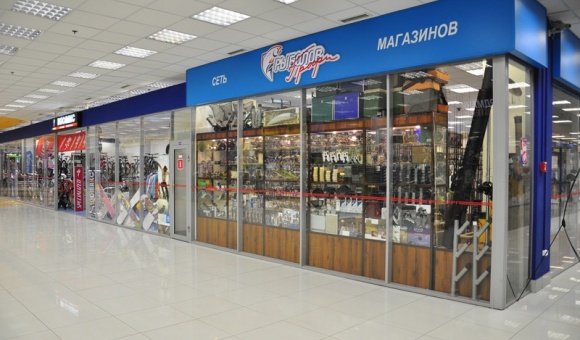 Shops on two floors present products from famous manufacturers and suppliers of sports equipment, clothing, footwear, sports machinery, goods for tourism, hunting and fishing. 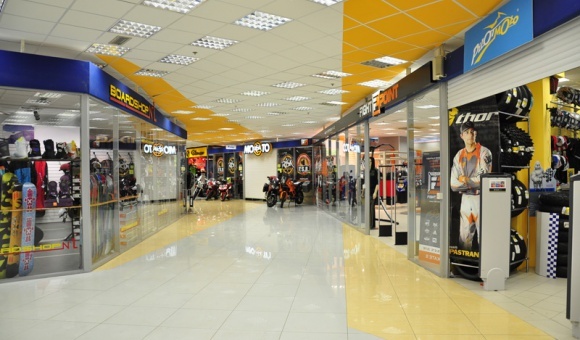 You will not have to shop around or visit dozens of places spending a lot of precious time – you can buy everything you need in just one visit to ActiveSport.